Being fit is what lead to healthy and happy life and if you are in an industry such as B-Town, being fit is not an option but a necessity. 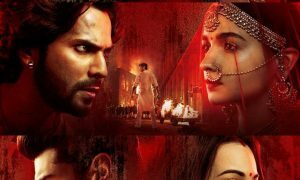 But among these B-town celebrities, fitness is not just closed in the four walls of the gym but it is also on the social media. Due to the boom in the social media outreach, everybody can get a sneak peek into their favorite celebrity’s fitness regime and their fitness secrets. 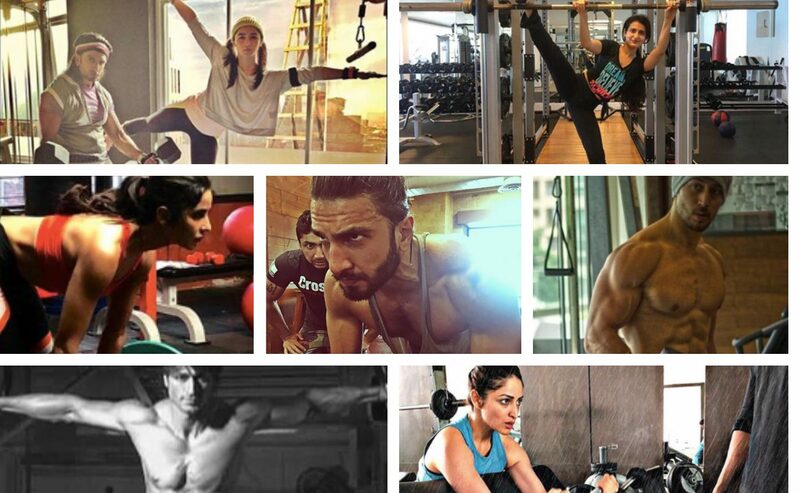 Several Bollywood actors and actresses regularly keep their fans motivated by turning fitness gurus and posting their workouts on their social media handles. Keeping up with the trope, here is a list of Bollywood celebrities you need to follow for your dose of fitness inspiration! This Dangal fame actress sure packed a punch in her wrestling game in the movie, but her Instagram to proves she’s one badass when it comes to personal fitness. She’s often seen uploading pictures of her training, action and her workout sessions with her co-star Sanya Malhotra. Kat is known to perform her own stunts and is basically ready to face a challenge head-on. Her Instagram boasts of a detailed and intense workout, which is bound to inspire her 9.6 m followers.